Royal baby decisions: where will Meghan Markle give birth? With Prince Harry and Meghan due to move out of London before their baby arrives this spring, we take a look at where Meghan could be planning to give birth to the newest member of the royal family. The Duke and Duchess of Sussex are preparing to leave their home at Kensington Palace for a new royal residence in Windsor. This means they’ll be living more than 20 miles away from the now famous Lindo Wing; the private ward in central London where Kate Middleton had her three children. So will Meghan stray from recent tradition and choose a birth setting closer to home? We explore the pros and cons of different locations and run through the questions all expectant parents should ask – with advice from Which? 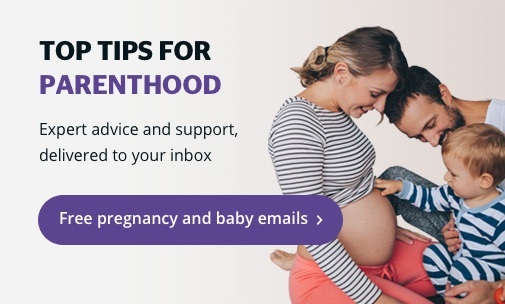 Birth Choice, our free website helping mums-to-be decide where to have their baby. Which? Birth Choice: Answer a few simple questions to find out which local maternity options would best suit you. 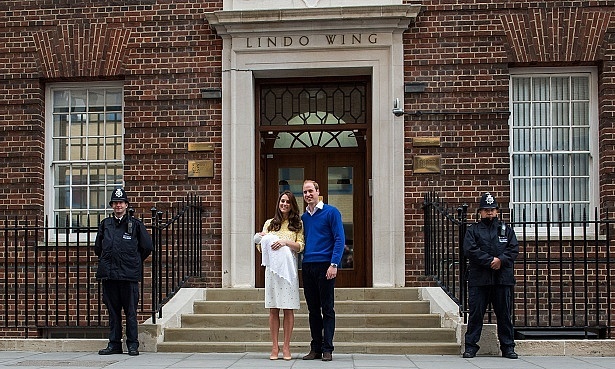 The Lindo Wing has been the setting for many royal baby arrivals, with both Kate Middleton and Princess Diana choosing to give birth there. The private wing of NHS hospital St Mary’s, in Paddington, provides en-suite rooms with hotel-like facilities and catering. But the central London location is an hour’s drive from Harry and Meghan’s new residence, Frogmore Cottage in Windsor. Most private maternity hospitals are located in London. From Windsor, the nearest private facility is the BMI Coombe Wing at Kingston Hospital, which is still over 15 miles from the Frogmore Estate. As well as being limited by location, most expectant parents will be put off by the price tag of going private. However, there are a number of private options that you can choose to ‘mix and match’ with NHS care. For example, some maternity units offer private ‘amenity’ rooms to stay in after the birth, costing anything from £25-£200 a night. Alternatively, you can hire a private midwife to act as a birth partner during labour, or attend your home birth. Fees for this can be around £2,000-£5,000, depending on where in the country you live and the level of care they provide. Find out more about private maternity options during pregnancy and birth. 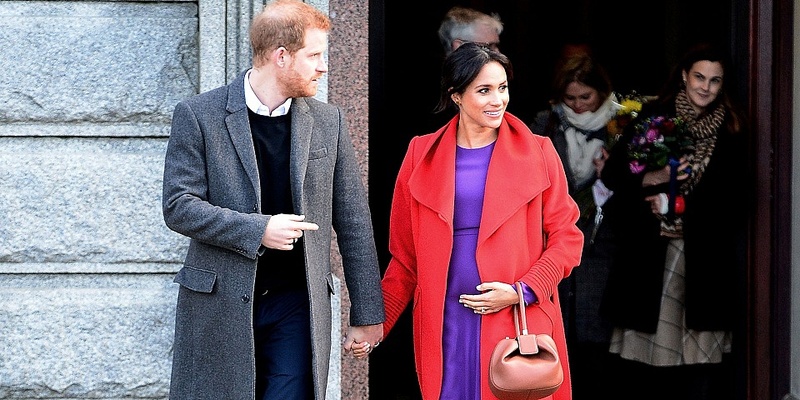 With the Duke and Duchess’ relocation imminent, there has been speculation that Meghan might choose to have a home birth – which would, in fact, be following in royal footsteps. 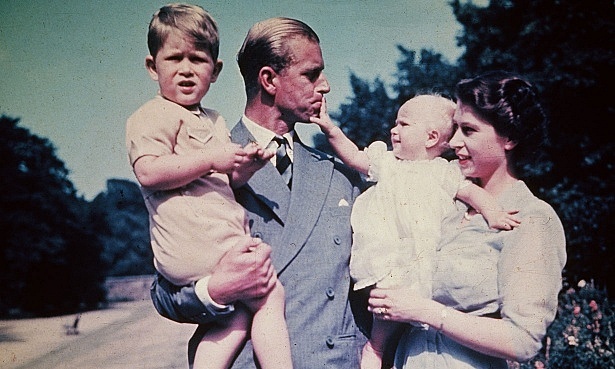 The Queen gave birth to all four of her children at home (in Buckingham Palace and Clarence House) with Prince Charles being born by caesarean section – not an option for a regular home birth! If Meghan does decide to have her baby at home in Frogmore Cottage, she’s likely to have a private team of midwives, obstetricians, anaesthetists and doctors on-hand, so she’d have access to the same medical support she would get in hospital. For mums-to-be planning a home birth with the NHS, two community midwives will come to your home when you’re in labour. You won’t have access to medical pain relief like an epidural, and will need to be taken to hospital if there are any complications. However, you can hire your own birth pool to use at home and have as many birth partners with you as you want. Many women prefer this option because it gives them personalised care in a comfortable and familiar setting. Thinking about a home birth? Your top questions answered. The nearest maternity unit to Meghan’s new Berkshire address is the NHS hospital Wexham Park, which has both a labour ward and an alongside birth centre. The Duchess of Sussex wouldn’t be the first royal to choose an NHS hospital: Prince Edward’s wife Sophie, Countess of Wessex, had her children at Frimley Park Hospital in Surrey. This might be an alternative option for Meghan, although it would still be a half hour drive from the new royal residence in Windsor. Most birth interventions, such as epidurals and c-sections, are only possible on a labour ward, where specialist doctors and medical facilities are available at all times. Planning to give birth in a hospital also gives you access to a wide range of pain relief options, but may reduce your chance of getting a birth pool. With the Duchess rumoured to be embracing hypnobirthing as a way to prepare for labour, she might be inclined to choose a birth centre, which is midwife-led with a focus on natural pain relief methods. There are both ‘alongside birth centres’, which are attached to a hospital with its own labour ward, and ‘freestanding’ (or standalone) birth centres, which are in a separate location. 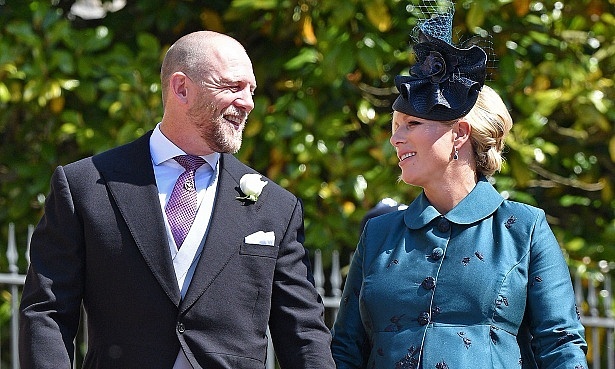 The Queen’s granddaughter, Zara Tindall, gave birth to her second child at freestanding birth centre Stroud Maternity Unit, just a month after Harry and Meghan’s wedding last year. If you’re planning to give birth at a freestanding birth centre, or at home, you’ll be moved to a hospital if your midwife is concerned for you or your baby’s health, at any point during labour or after the birth. It’s worth discussing the possibility of being transferred with your midwife in advance, so you’re prepared for any eventuality. Find out more about how and why you might need to transfer during labour. As well as the distance you’ll need to travel once labour starts, where you plan to give birth can influence many different aspects of your experience. What types of pain relief are available? How likely is it that a birth pool will be available? Will I get to know the midwives who will care for me during labour and birth? Are staff trained to provide support for my specific needs – for example, having twins, breech babies, water births or hypnobirthing? How long will I stay in the unit after my baby is born? What support is provided to mothers who want to try breastfeeding? Which? Birth Choice provides free information and birth statistics for all hospitals, birth centres and home birth services in the UK. Find out about a unit’s facilities, accessibility provisions, visiting policies and more by searching for your local hospital or NHS Trust.